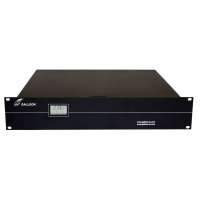 Designed by synchronisation specialists, the Galleon NTS-6001-GPS meets the needs of medium to large multinational companies. 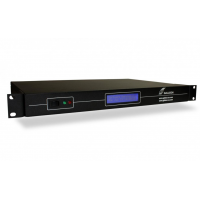 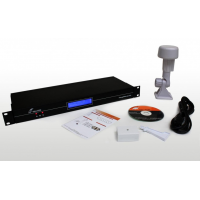 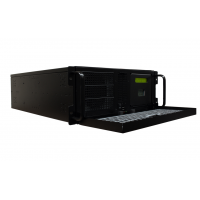 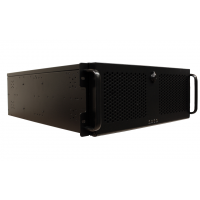 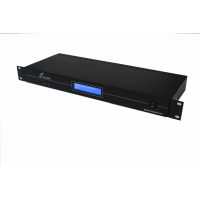 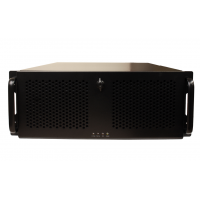 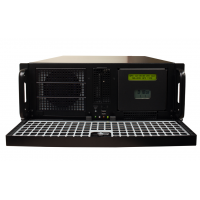 Synchronising busy networks and offering simple navigation for the user, the 6001 NTP time server provides accurate readings with an efficient performance. 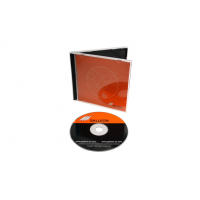 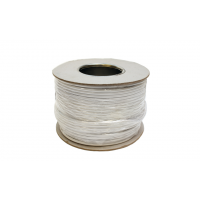 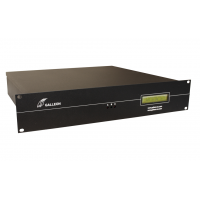 By providing such cost effective solutions for network time, Galleon Systems has developed an impressive customer base with organisations such as Ford, Vodafone and Buckingham Palace trusting us with their synchronisation. 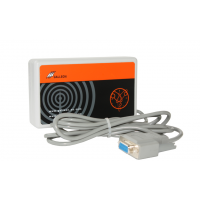 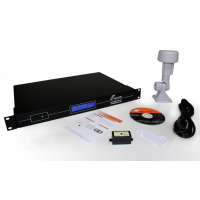 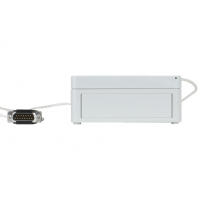 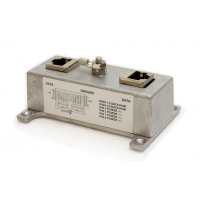 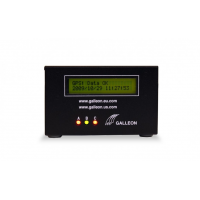 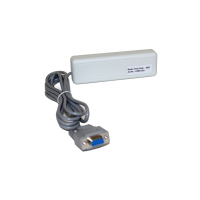 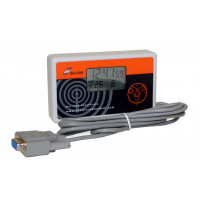 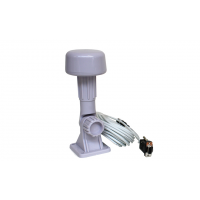 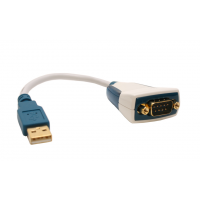 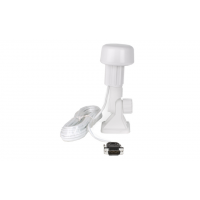 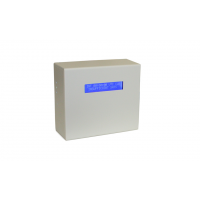 Combining support from a GPS clock with an embedded Linux solid state computer for redundancy, the Galleon NTS-6001-GPS is easily installed and operated. 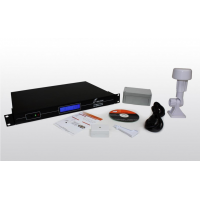 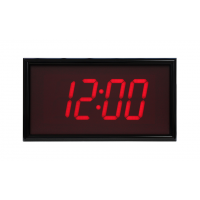 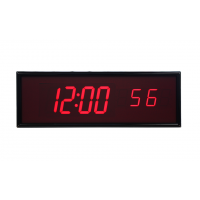 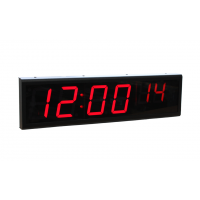 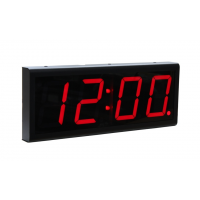 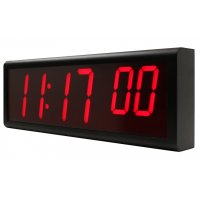 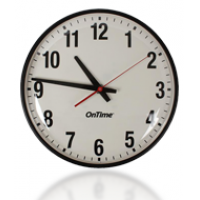 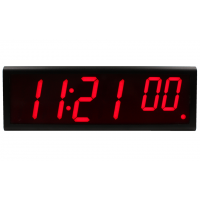 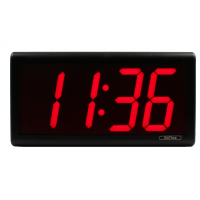 Issued with lifetime technical support and offering enhanced security with the ability to peer connect with other NTP time servers. 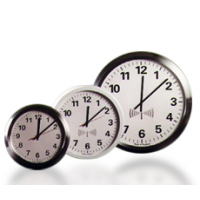 Galleon provides a comprehensive and easy solution for secure time networks.